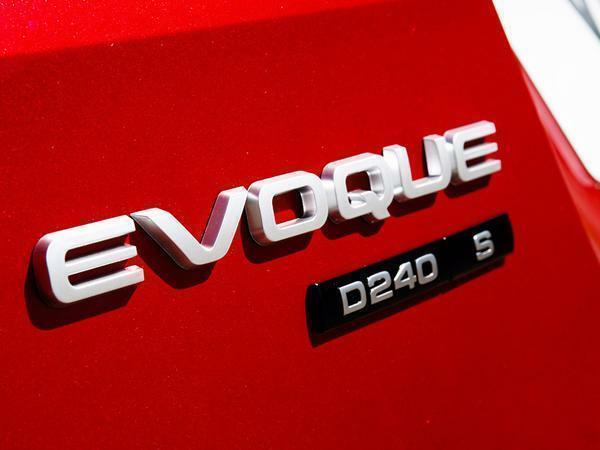 No-one saw the first Evoque coming. Land Rover rocked up to the New York Auto Show in 2008 with the LRX concept and burned a hole in the grass. The Freelander predated it, of course, but it was as frumpy as a commuter train carriage. The LRX looked a million bucks right out of the box. It looked like the future. 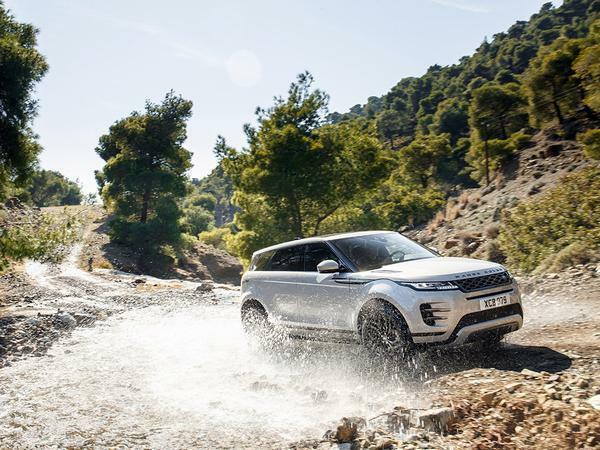 The viewing public bought into it immediately and by the time it launched as a production model in 2011, Land Rover couldn't miss. It shifted 785,000 examples in seven years. And virtually rewrote the firm's design playbook at the same time. Impressive for a car that was not, by any stretch of the imagination, faultless. Badging it a Range Rover turned out to be about as canny a marketing card as the firm ever played, but it ruffled a few feathers at the time. 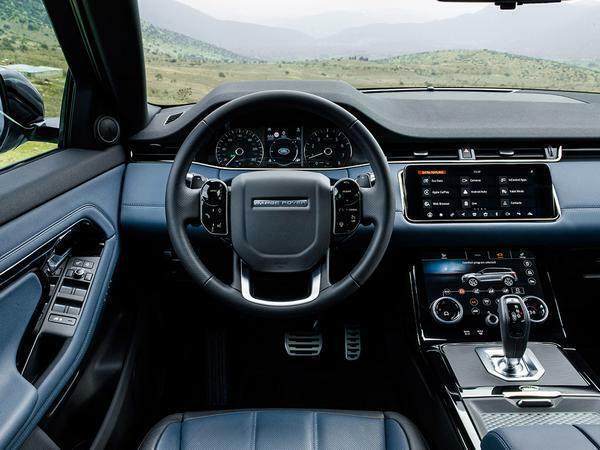 No amount of good bone structure could completely cover up the venerable Ford platform underneath, and while it drove adequately well considering, it was a little too rough around the edges for anyone familiar with the imperious lope of a proper Range Rover. Scratching that seven-year itch was very much at the heart of the model's far-reaching revamp. 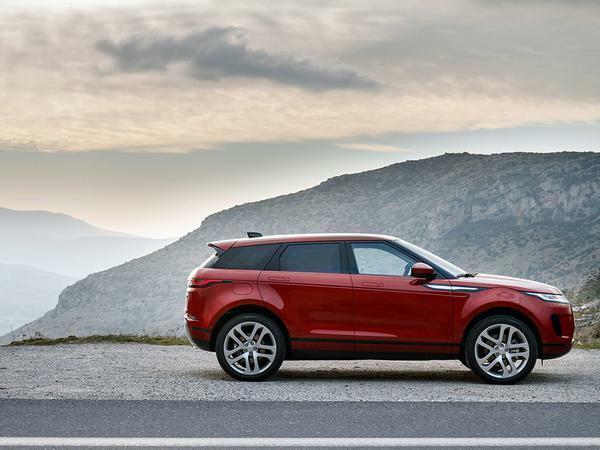 While alterations to the styling have been kept modest, the underpinnings are all-new. 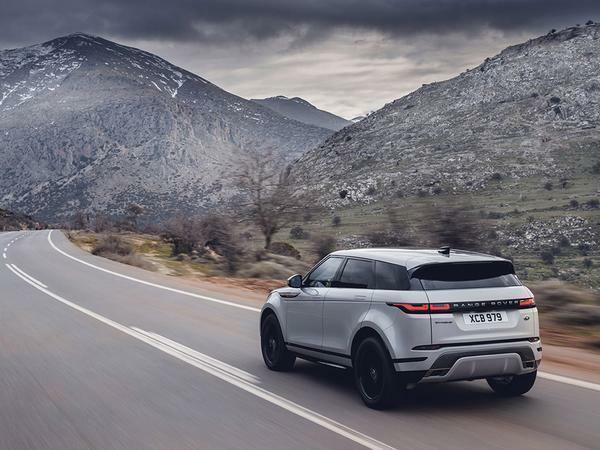 Land Rover's mixed-material (though predominantly high-strength steel) Premium Transverse Architecture now takes pride of place. 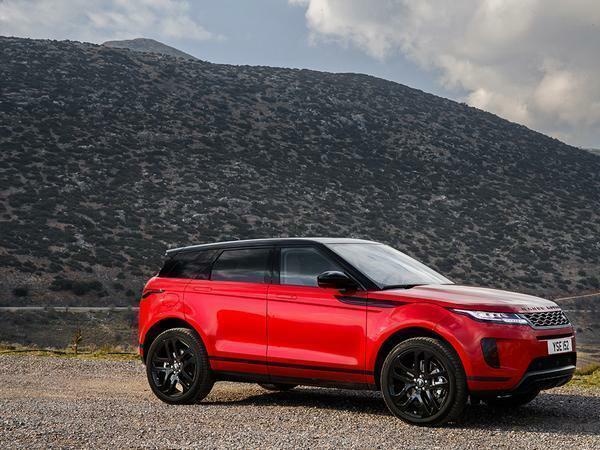 The footprint is effectively carried over - apparently most buyers didn't want the uniquely proportioned Evoque to get any bigger - but otherwise it's only the door hinges which migrate from old to new. The wheelbase has gone out 20mm, meaning the overhangs shrink a little, and space has been found for a 48-volt mild-hybrid system (not to mention the battery packs that will eventually adorn a forthcoming plug-in version). It gets the latest range of Ingenium engines, too, and a tick-box heap of new tech (including a clutch-based torque-vectoring Active Driveline, a nine-speed automatic gearbox, Terrain Response 2, Touch Pro Duo infotainment, 'ClearSight' Ground View - which effectively makes the bonnet invisible when manoeuvring - and even an LED screen plumbed into the rearview mirror for 'ClearSight' visibility on what's going on behind you). Treated to a high-spec R-Dynamic model, it smells like the inside of a designer handbag and looks the business. It's even acquired the F-Type's joystick-style gear lever. 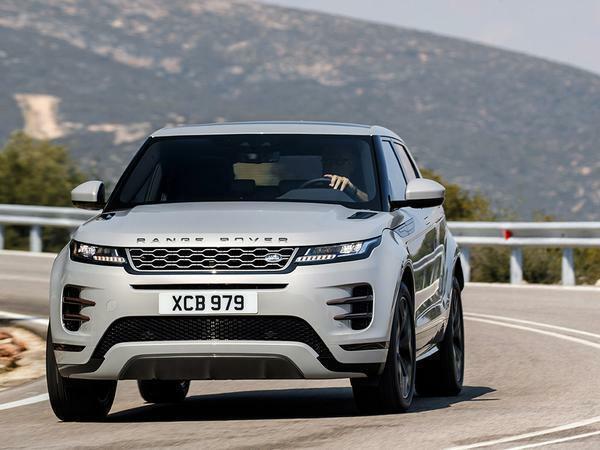 But really, for us, it's all about the unseen stuff: like the 13 per cent gain made in bodyshell rigidity compared to the old car and a complete overhaul of the chassis components. The net result is palpable enough to be called transformative. 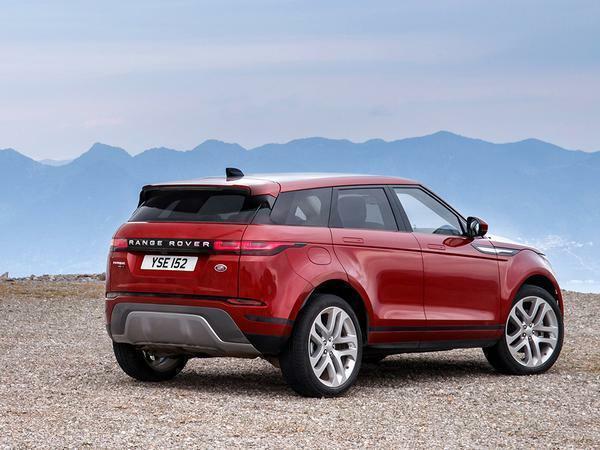 The new Evoque steers and rides beautifully. You can have adaptive dampers if you like, but the P250 version we drove made do with the steel suspension and you should too, because it has been acutely well-tuned for the job it ought to be doing - namely the challenge of staying supple and supportive and silent at all times. Tellingly - and given the competition, uniquely - the car never appears to be trading off comfort for a sharper handling character; it absorbs secondary challenges with aplomb and manages the trick of being pillowy in its long-wave response without every feeling marshmallowy. It's a righteous and purposeful sort of flow, and on the motorway it's peerless. 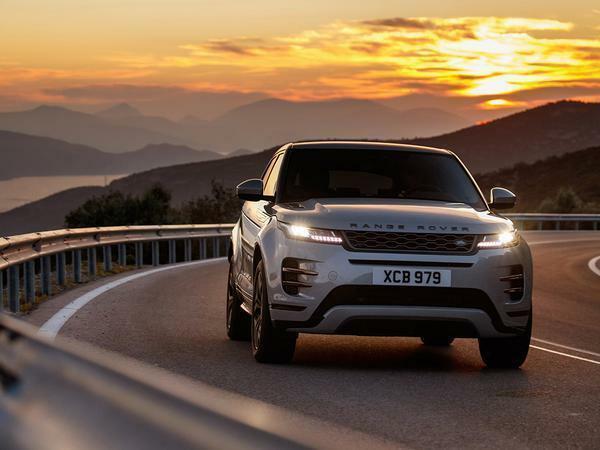 The steering more than keeps its end up, too: it's said to be marginally quicker in the ratio, but again it's the progressiveness achieved in the tuning of the variable power assistance that takes the biscuit. 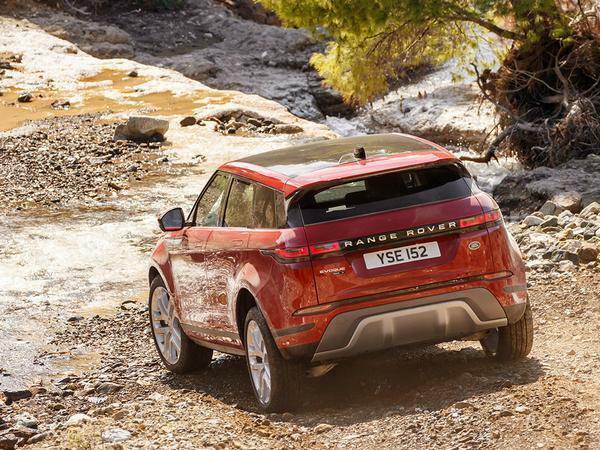 No other compact SUV will indulge such single-finger stability in the outside lane and then still ably reward a 9 and 3 positioning of the hands once a B-road is reached. It's all quite lovely and there isn't a control surface or moving part which doesn't seem modulated to work perfectly at around six-tenths. 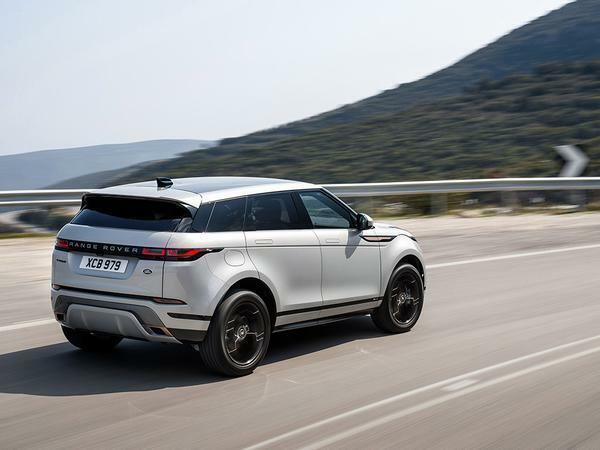 Even at this level of effort the body control is clearly a little more permissive than most, but the Evoque is so flagrantly wide in the tracks that it'll generally sweep through any corner less challenging than a hairpin in fine style. 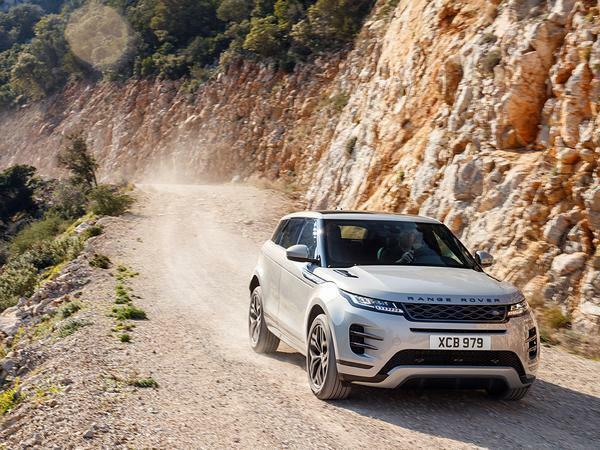 Throw in a well isolated and proficient petrol engine - the mid-level 2.0-litre turbocharged four-pot delivers 269lb ft of all-important torque between 1,300 and 4,500rpm - and it's quite possible that you'll think yourself driving the best not-large SUV money can buy. The problems - or rather, the downsides - crop up if you start dwelling on the fact that the engine also outputs 250hp at 5,500rpm and you really ought to be enjoying the fruits of that labour, too. 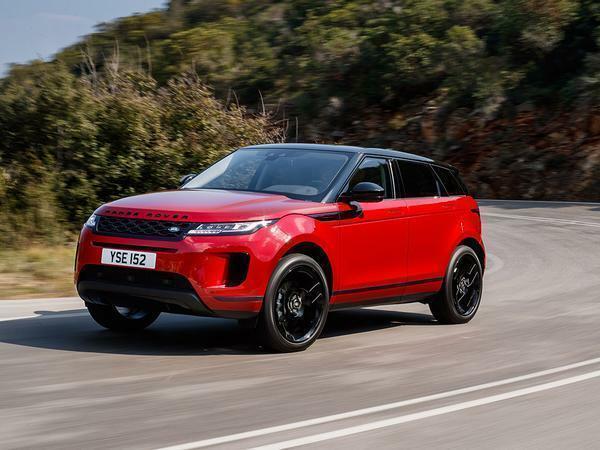 Sadly, here the Evoque is less about fruit than it is labour, and the reason for that is the not inconsiderable 1,818kg of unladen kerbweight that's been stuffed below the tailored suit. 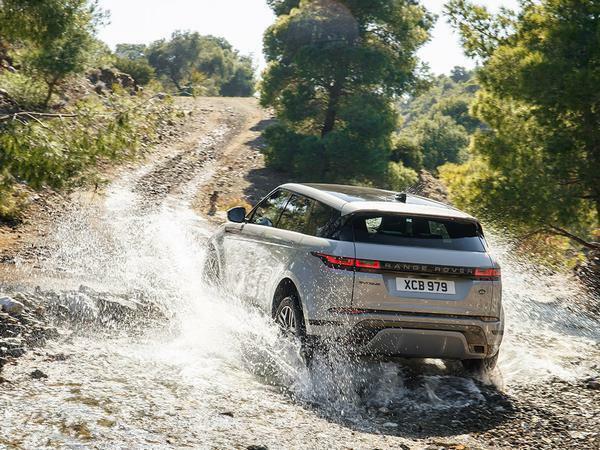 No-one manipulates heftiness better than Land Rover, but there's no magic for its engineers to work in a straight line and occasionally - i.e. when you're overtaking or else really tying one on - the P250 doesn't necessarily feel worth its 7.5 second-to-62mph time. We drove the 240hp SD4 version, too, and an additional 100lb ft of twist between 1,500 and 2,500rpm certainly helps where you'd think it would - although the oil burner is heavier still at 1,880kg. 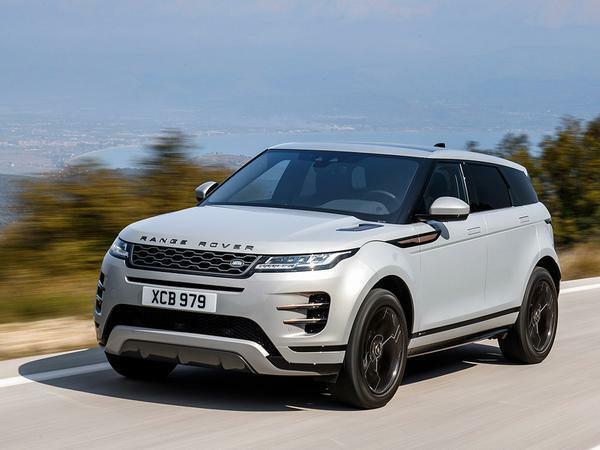 Ultimately the trade-off renders a predictable outcome: driven at eight-tenths, a determined Evoque driver would likely not see which way the equivalent (and considerably lighter) Alfa Romeo Stelvio went. 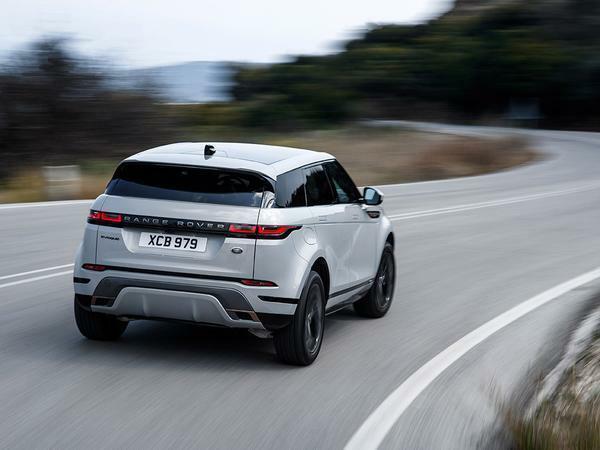 The excuse for all this noticeable mass, beyond the installation of more kit - including the lithium-ion battery that hoovers up energy under braking - is that the Land Rover product retains a very robust level of off-road nous. Not for it the medium-good performance of a jumped-up hatchback. 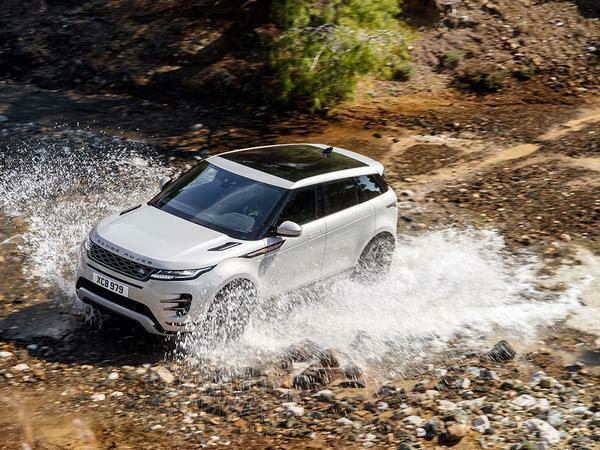 The Evoque still has to make do without the air springs which would deliver an adjustable ride height, but that aside it remains a proper mud-rut conquering SUV and no mistake. 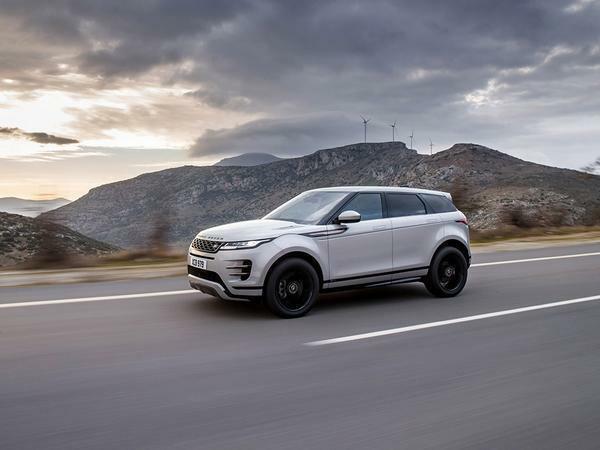 Of course, given that 70 per cent of its buyers are urban-based, you do sometimes wonder what all this latent ability is onboard for - although never when you're blithely driving up the side of an impossibly steep Greek hillside. And, as ever, its maker would argue that's rather the point. 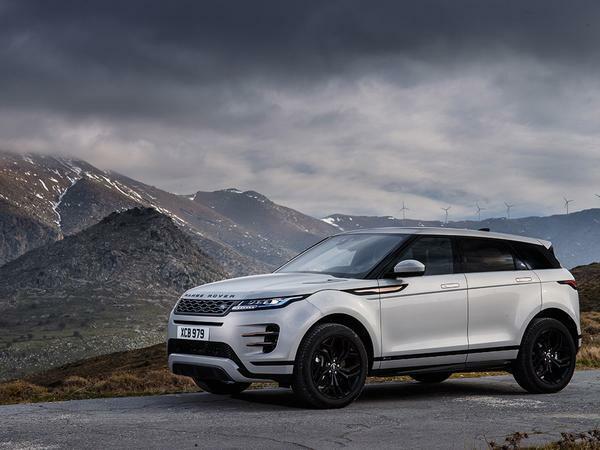 Buying into it helps justify the Evoque's premium - the P250 we drove starts at £37,150, which is absolutely not how much the actual car in question cost - but it is not necessary for a wider appreciation of the car because it is now so palpably good at doing the everyday stuff. It's nicer inside, too, and gently better looking, and the usable boot space has apparently improved by 10 per cent. 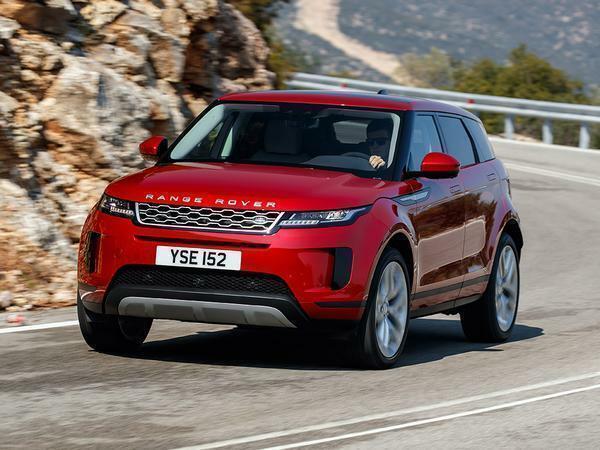 It's still not the most accommodating SUV in the world for a back seat passenger and even with the (very mild) assistance of a mild hybrid powertrain its overall efficiency is competitive rather than class-leading. 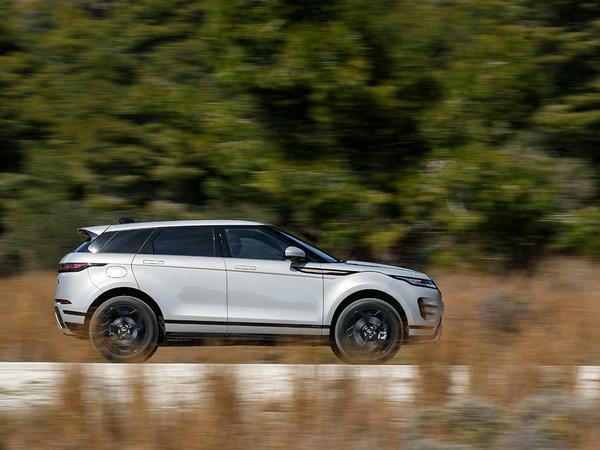 The lasting impression though is the one Land Rover was striving for: the Evoque is no longer a Range Rover in name and look only - it is one to drive now, too. 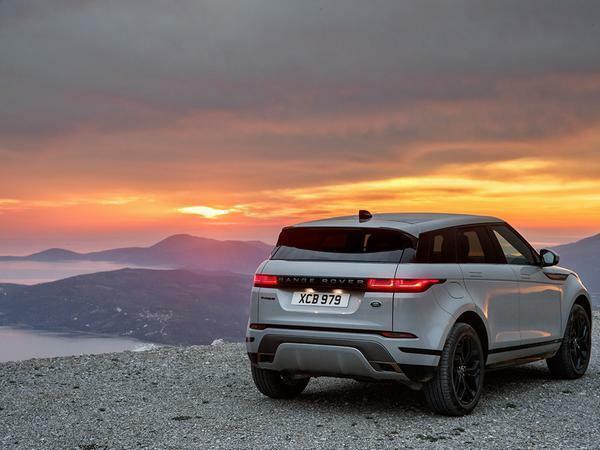 Naturally that won't persuade everyone out of a cheaper, quicker and lighter alternative, but it's going to weave a considerable spell over anyone sitting on the fence or else returning to the dealership with a first generation model to trade in - and that's already a vast proven market. It feels like a surefire hit. And just when its maker needed one. Any pictures of the new one? 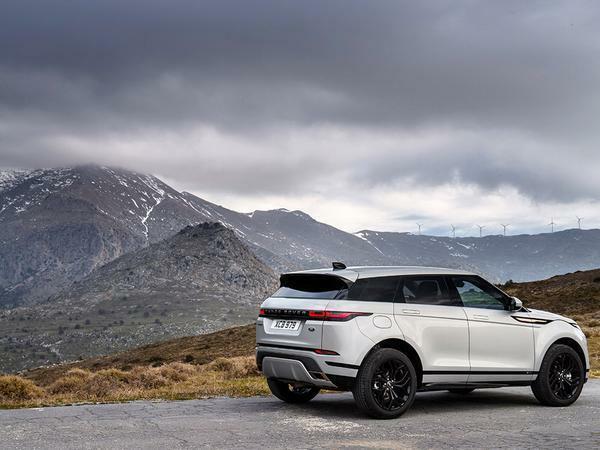 Just look at a Velar, no different. Fingers crossed JLR have a hit on their hands. 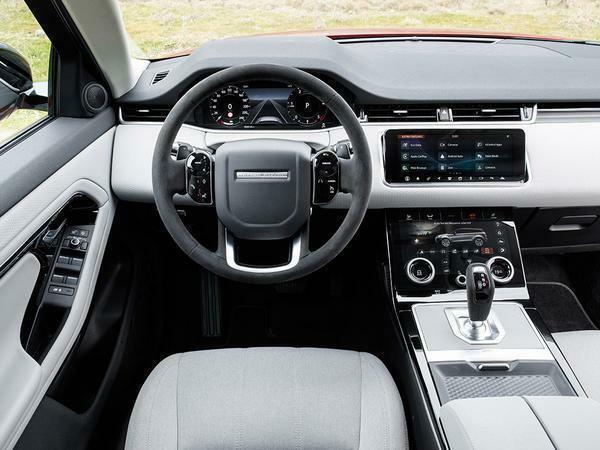 The few times I sat in a first gen Evoque it always felt impossibly small relative to its dimensions. The "all new underpinnings" are not new, other than in name.